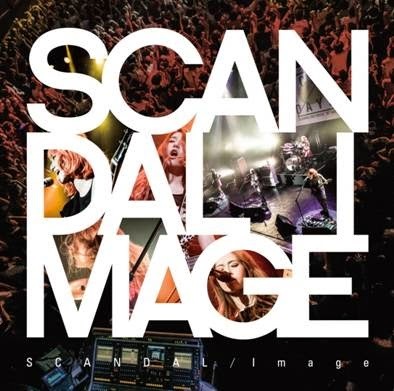 SCANDAL releases newest single “Image” AND SCANDAL WORLD TOUR 2015 “HELLO WORLD” announced!! Today the 20th single by SCANDAL has been released via iTunes and is also available worldwide for international fans as well. This catchy new song was written and composed by MAMI (Guitar & Vocals) and depicts the bands’ current “image”. 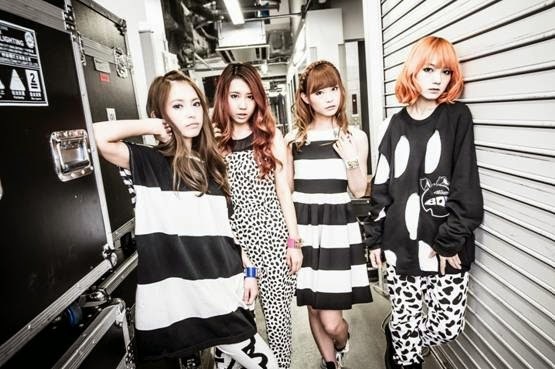 Also for next year SCANDAL has officially announced their first ever world tour, SCANDAL WORLD TOUR 2015 “HELLO WORLD”! SCANDAL will start their tour in Japan with a historical 31 live shows, which is the most shows the band has ever played during a single tour, and then go out to perform in five international countries including the U.S., U.K, France, Taiwan and Hong Kong! 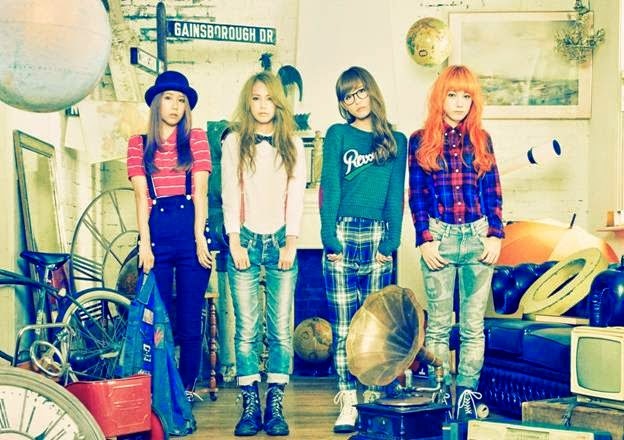 Stay tuned for the dates and location updates through SCANDAL’s “HELLO WORLD” tour special site! Press Release: SCANDAL WORLD TOUR 2015 “HELLO WORLD” U.S., Mexico Tickets On Sale NOW! ‹ Press Release: EGOIST, New Single “Fallen” Now Available!‏	› Hey, Do You Know: ARVISE?